"Perhaps you haven't noticed, but Cool Teen™ retailer Urban Outfitters has been seriously stepping it up with the 90s nostalgia these days. Just check out their recent string of collaborations, with brands that hit their stride pre-Y2K, from Fila to Calvin Klein to Reebok. 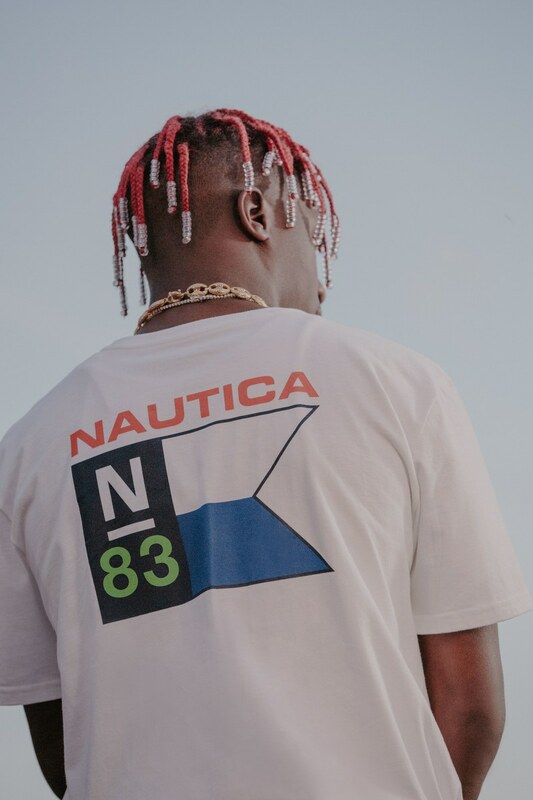 Well, the Philadelphia-based store just announced its latest foray into the grungiest of decades with a seven-piece collection with Nautica, inspired by the brand's '90s-era designs and playing heavily into the its sailing aesthetic." 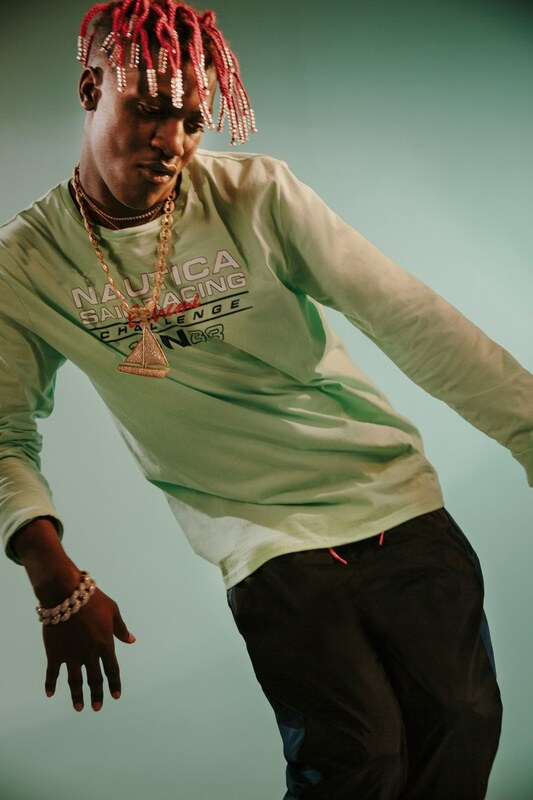 That's what GQ had to say about Urban Outfitters' latest partnership with Nautica. The collaboration is exclusive to UO and will arrive on November 14th.